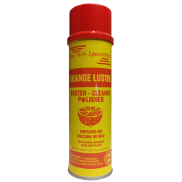 A superior, long lasting, extreme condition, dry film lubricant and anti-seize coating. Withstands high temperatures and extreme pressures. 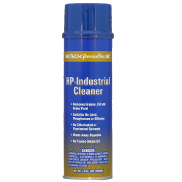 Provides a dry film lube especially suited for use in dirty or dusty atmospheres. Burnishes into metal to provide long-term lubrication and protection. Resistant to water, oil, alkalis and acids.